Providing state-of-the-art seismic instruments, network designed, installation techniques, data monitoring and processing services, our group is able to deliver a cost effective total solution to the energy exploration & production industry, especially to the oil, gas and geothermal sector. Our key benefits are that we produce in-house hardware and software while installing and maintaining the microseismic monitoring network to ensure a high level of data quality and availability. In other words, we make the technology – we apply the technology – we offer the technology. 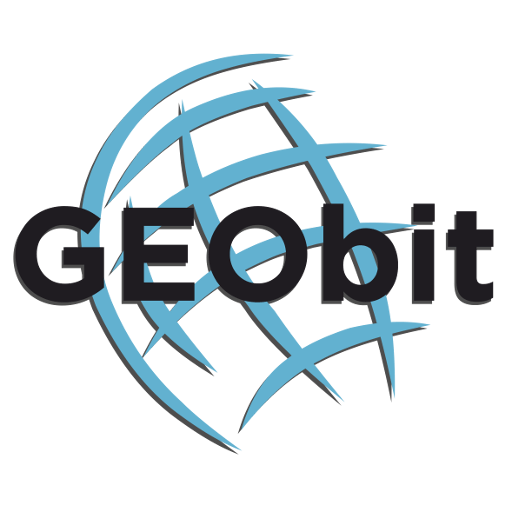 GEObit provides high sensitivity wide-band and near broad-band seismic sensors, surface or borehole type, and high dynamic range, low power 32bit ADC data loggers with local data storage and real time telemetry over seedlink protocol. We are focusing to low power and cost efficient solutions so we provide to our customer seismic networks with low installation and maintenance costs. Our instruments are ideal for local and regional seismicity and micro-seismicity monitoring and for seismic events such as those induced by unconventional hydrocarbon extraction. Our high fidelity data-loggers ensure that these signals are recorded with the highest resolution and timing accuracy. HMSCinc has over 30 years’ experience designing, building and installing dedicated microseismic monitoring stations and networks for seismicity monitoring of active geothermal resources, oil and gas fields, and volcanoes. HMSCinc provides integrated seismic station solutions, pre-drilling background monitoring services, installation of bore-hole stations (from a few hundred feet to over 10,000 ft), real-time event detection and location services, as well as expert testimony when needed.